Brands possess economic and social power. Their influence is undisputed. A strong brand makes a considerable contribution to business success, irrespective of whether companies manufacture products for end users or other companies. Whether it’s IBM, Puma or Coca-Cola – strong brands and their logos are lodged in our minds. In this way, brands can distill a wealth of material and immaterial values in a few unmistakable symbols. It is precisely this distinctiveness which makes brands strong and therefore very valuable. The ten most expensive brands in the world are each worth many billions of euros. The better a brand is positioned in its market, the more valuable it is. You’ve probably asked yourself at some point why, for example, almost all of us would like to have an iPhone despite there being many other smartphones. This is the Apple brand’s role in the success of the business! Brands provide orientation – for customers, suppliers, the general public. 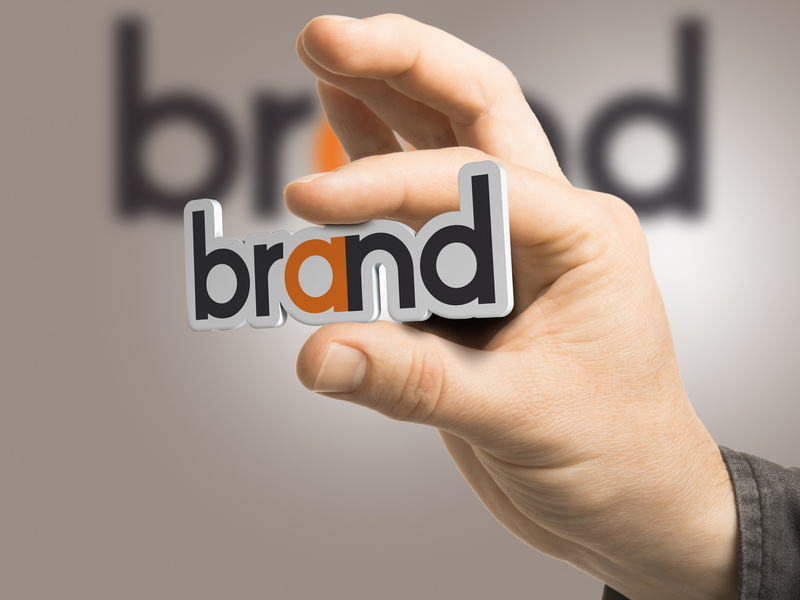 Internally, brands create identification with the company for the employees. In a word: brands help when making decisions. Their role is to guide a customer and answer a simple question: why should I buy from Jenoptik and not elsewhere? If this question is disregarded, then there is only one decisive sales argument – the price. That’s why strong brands contribute to the success of a company: they enable higher prices to be charged. The blue box of our logo was introduced in 1991, but has changed over the years. The conversion to the globally uniform Jenoptik umbrella brand was implemented step by step from 2006 onwards. by you, all employees and partners who make the Jenoptik brand tangible and thus personal.